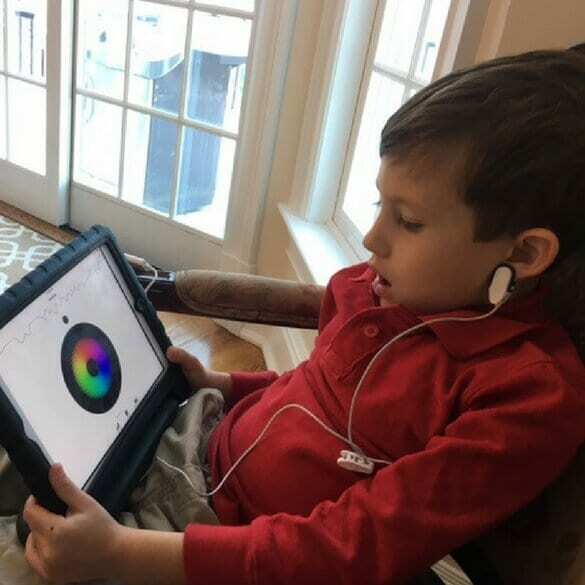 At the offices of Dr. Roseann Capanna-Hodge, our professional practicioners provide Neurofeedback therapies to individuals such as children, adolescents, teens, adults and families throughout Connecticut and New York*. During Neurofeedback sessions, the brain learns to self-regulate, which calms the nervous system, reducing or eliminating symptoms. Without self-regulation, many problems of the central nervous system can result such as lack of focus, anxiety, depression as well as physical symptoms. 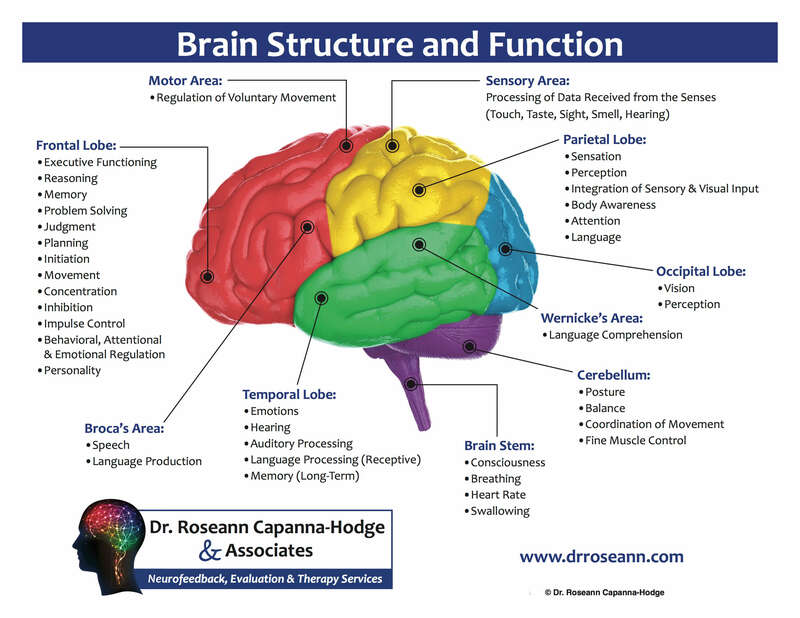 Why Dr. Roseann for Neurofeedback? Here at the office of Dr. Roseann Capanna-Hodge, Ed.D., LPC, BCN, we work with children, adolescents, teens, adults and families around a variety of issues with the help of effective, non-medicated therapies. We always welcome our clients to a friendly atmosphere, helping them feel relaxed and at ease during their sessions. The first step involves conducting a QEEG Brain Map; this is a procedure where EEG activity is recorded and statistically analyzed. The session will involve the placement of sensors on the scalp and ears. Once your session is complete, you will then meet with Dr. Roseann to review your brain map and make a treatment plan. After a protocol has been designed, you can immediately begin your Neurofeedback sessions. The number of sessions required vary based on each individual, but range from 20 to 100 or more sessions. * Most Connecticut residents usually come in two times per week. Neurofeedback treatment has been extremely useful in the research of many neurological diseases and disorders, and have yielded results in not only better understanding these conditions, but treatments as well. By measuring different aspects of the brain, researchers are able to better understand disorders such as ADD, ADHD, ASD and other learning disabilities, as well as brain abnormalities like anxiety, stress, depression, OCD, sleep problems, and PTSD. Through behavior therapy and other treatments, the patient will learn how to self regulate their conditions to help them lead a better and more productive life. 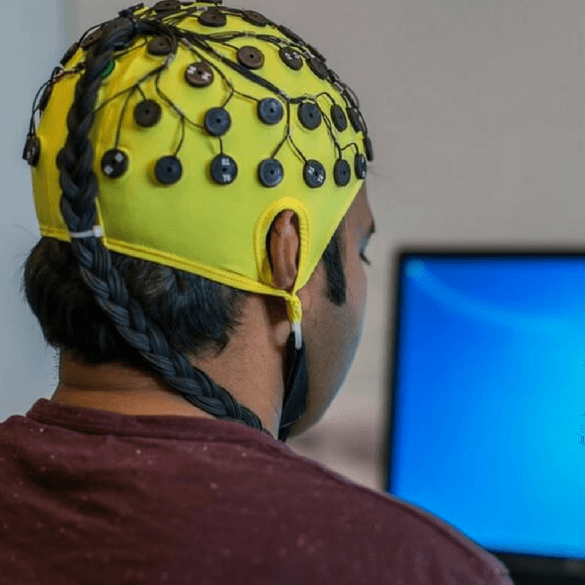 By physically observing their brainwave patterns, patients are able to see their brain wave abnormalities and can begin to understand what exactly is happening that leads to their conditions. Seeing that Neurofeedback has become widespread and accepted by most, it comes to no surprise that the American Academy of Pediatrics recognized Neurofeedback as an effective alternative for ADHD. In fact, AAP mentioned that Neurofeedback and EEG Biofeedback are a “Level 1 – Best Support” intervention for Attention and Hyperactive Behaviors like ADD and ADHD. How Far Has Neurofeedback Come? The assimilation of Neurofeedback didn’t come until years later, but it’s roots begin in the 50’s and 60’s by two separate doctors: Dr. Joe Kamiya at the University of Chicago and Dr. Barry Sterman at UCLA. Such is similar with the techniques of today’s Neurofeedback therapy, Dr. Kamiya, who studied consciousness, found that an understood reward system could help individuals alter their brain activity. To this date, this is one of the first ever EEG Neurofeedback training sessions. On the other hand, Dr. Sterman worked closely with animals and testing their sensory motor rhythm (SMR). He also used a reward system, training cats to control their brainwaves with the help of a reward system. Throughout the years (especially the 70s), Neurofeedback had been regarded as a mythical medicine, whereas the studies weren’t viewed as a real medical treatment. Empirical data proved that Neurofeedback was successful, but it didn’t match up with most scientific beliefs. Making our way into the 80s, Neurofeedback began being used for the treatment of Attention Deficit Disorder (ADD), and into the 90s – the therapy began being used for a selection of psychological and central nervous system conditions.